Ok, that was pretty cool! 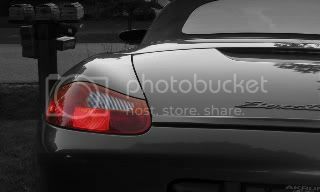 Maintaining my Boxster is probably a better fit for my talents and budget, but wow..
Wow, it's perfect! I like the shape and color of it!